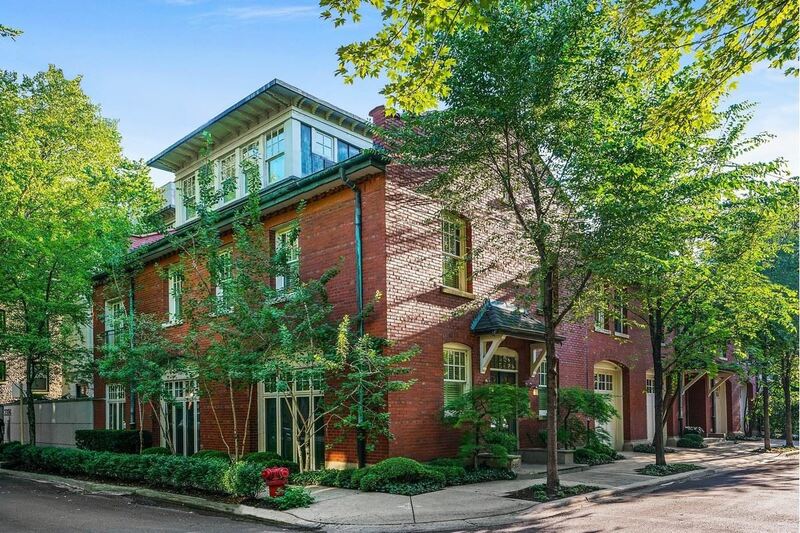 Today’s home in Chicago’s east Lincoln Park sits on a beautiful tree-lined street and has classic brick appeal. 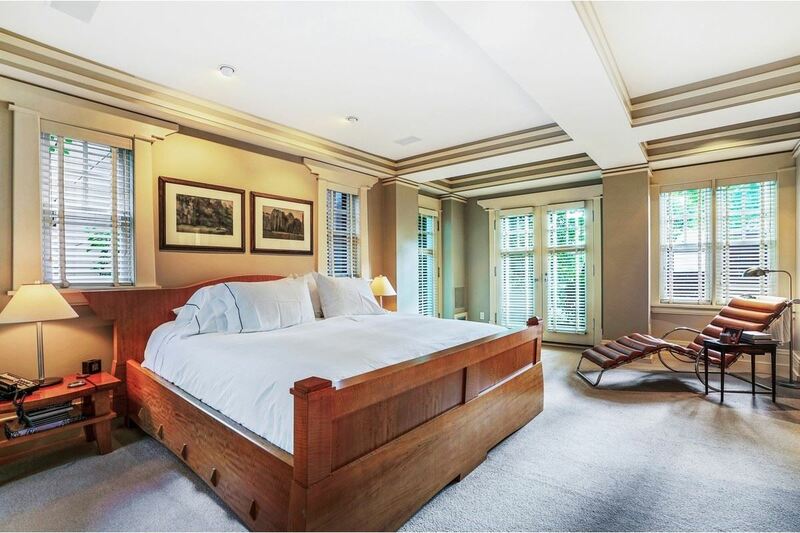 Built in the early 1900s, the property has a wide vintage rowhome and two former chauffeur residences situated on a 48′ x 100′ lot. 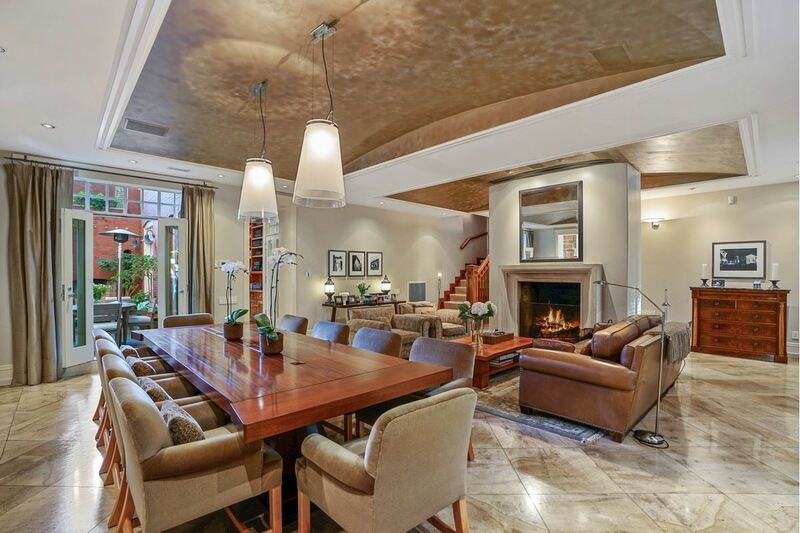 The main house features five bedrooms, five and one-half baths on four levels. The middle home features a lovely two bedroom, one bath apartment, and the third home is currently raw space with a nearly 18′ vaulted ceiling. The main and second rowhomes went through a thorough and tasteful renovation in the mid-1990s and have been meticulously cared for since. 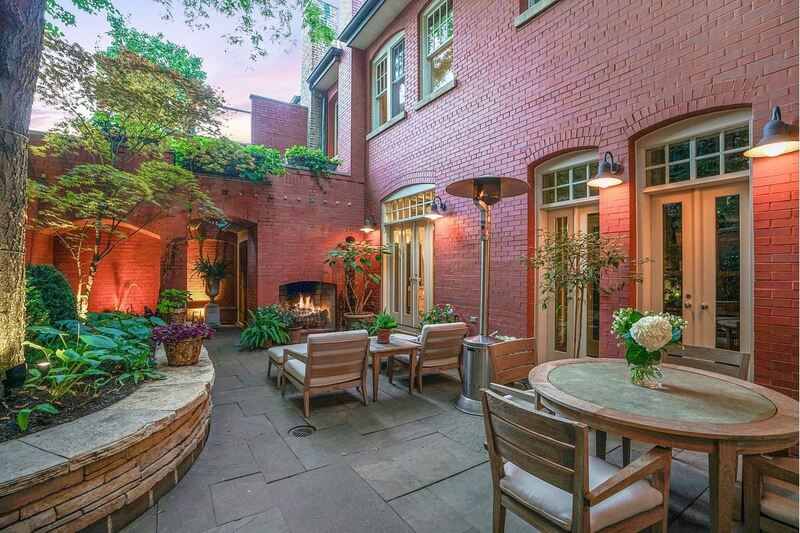 An exquisite and beautifully landscaped courtyard of your dreams is the ideal setting to relax or entertain. 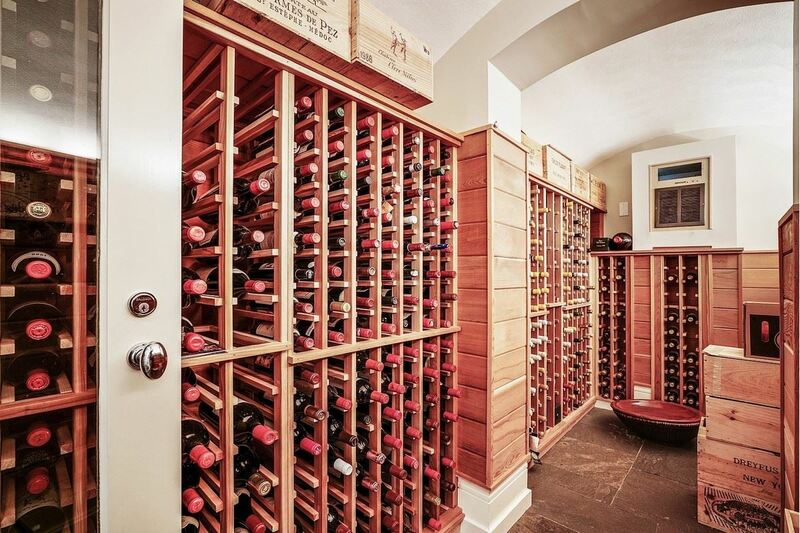 The lower level features an impressive 875 bottle wine cellar and tasting room. This home has endless possibilities. 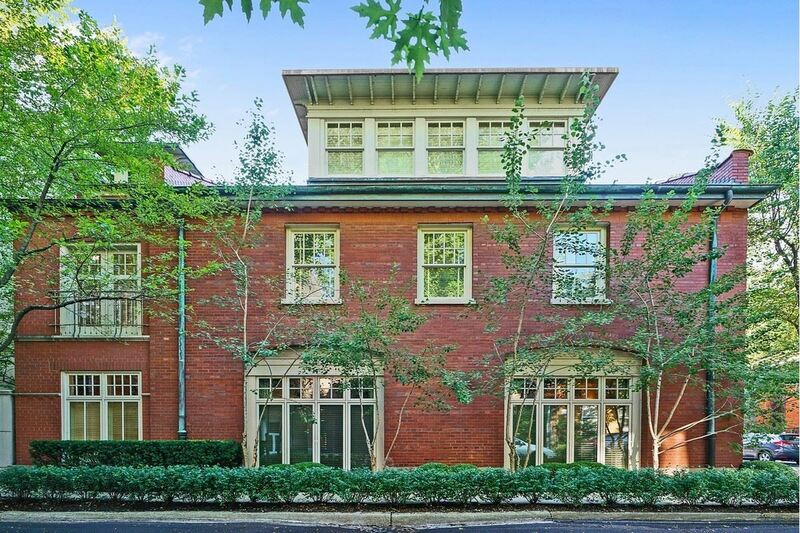 It is listed for $5.75 million with Baird & Warner, an affiliate of Luxury Portfolio International®.